Step inside the door of the little yellow house and experience a world of fun and imagination with Tilly and Friends! 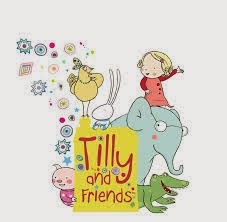 Tilly is a little girl who lives with her best friends – Hector the playful pig, Tumpty the gentle elephant, Doodle the apple-crunching crocodile, Tiptoe the little rabbit who loves to twinkle and Pru the fabulously glamorous chicken. Originally based on the picture books by Polly Dunbar, you can now watch their adventures everyday on CBeebies and read about them in a brand new range of colourful story and activity books based on the TV series. 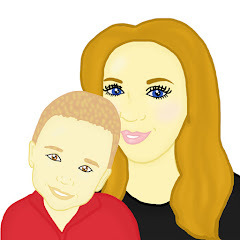 Check out the website: www.tillyandfriends.com for fun activities and more, and don’t forget to tune into Tilly and Friends everyday on CBeebies! 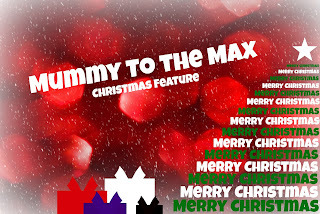 Walker Books and eOne are giving Mummy To The Max readers the chance to win a limited edition Tilly and Friends goody bag, containing Tilly and Friends picture books, activity books, plus nine episodes of Tilly and Friends on DVD and lots of stickers and activity sheets to keep you busy in the run up to Christmas! To enter this fantastic competition all you simply need to do is enter the rafflecopter below.